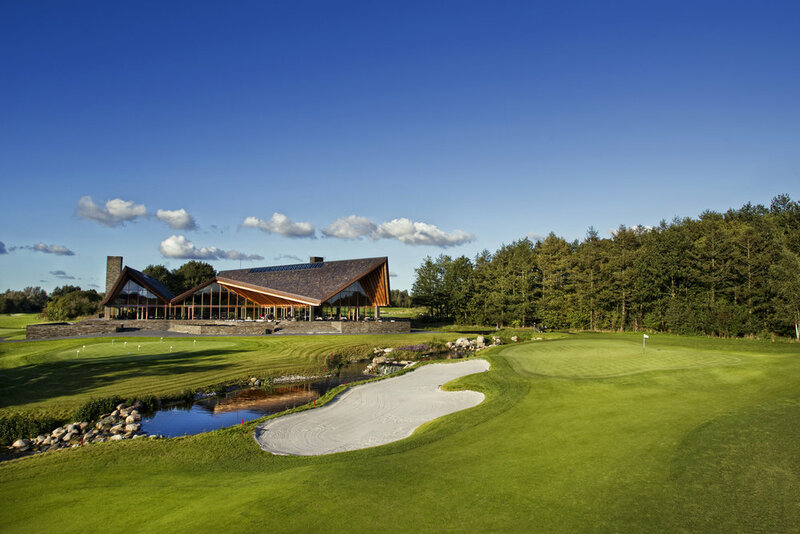 The Scandinavian, located about 25 min north of Denmark's capital of Copenhagen, is one of the few golf clubs with both courses consistently ranked in the Top 50 of Top Courses in Continental Europe. The club provides discerning golfers with a choice of 36 holes, designed by Robert Trent Jones II which are laid out in 500 acres of forest separated by streams leading into natural ponds. Both the 'Old Course' as the 'New Course' offer immaculately mowed and fast putting surfaces with an uninterrupted and tranquil golf experience unlike anything else in Denmark. 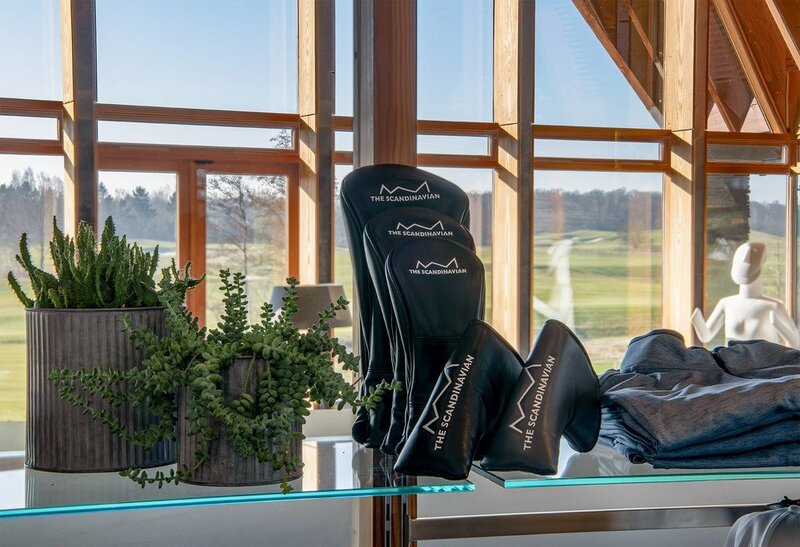 Top Class facilities provide golfers with a luxury golf experience on the outskirts of Denmark’s Capital Copenhagen. 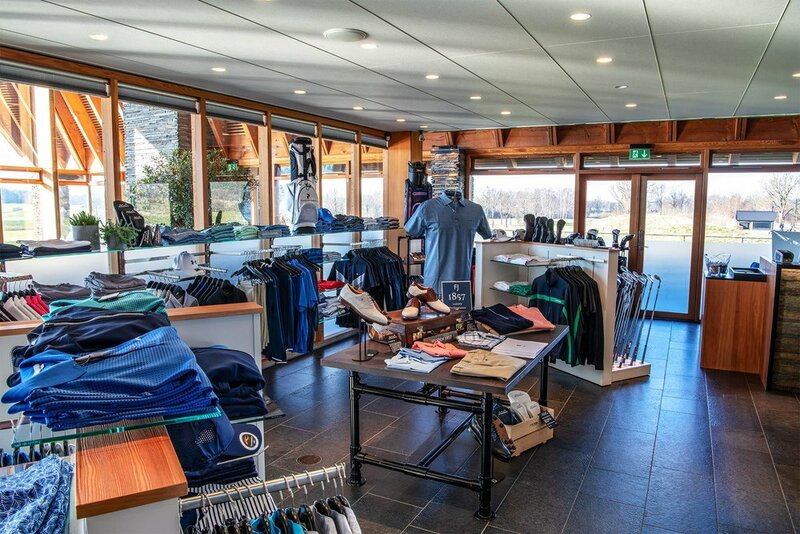 The clubhouse is designed by Henning Larsen Architects and overlooks both courses. It offers a blend of contemporary Scandinavian design and rustic feel notwithstanding having all the modern amenities required to function in today's fast paced world. 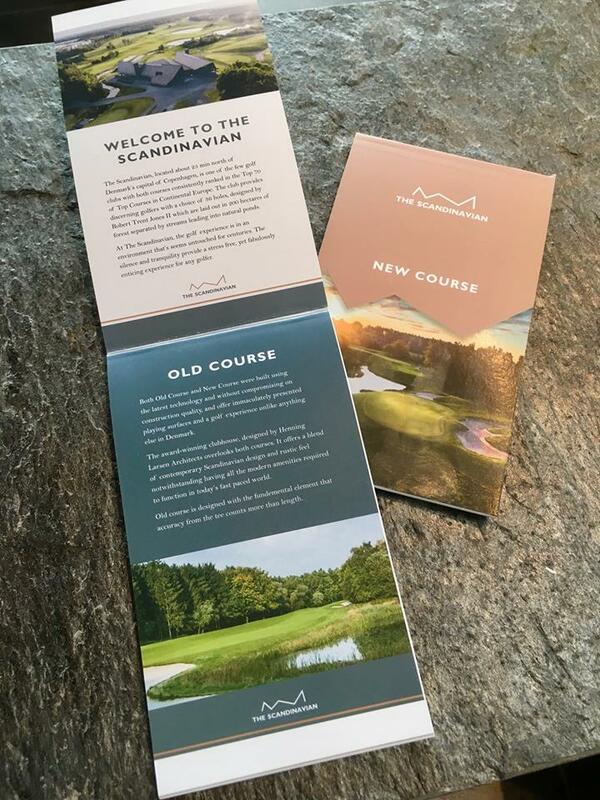 To complete the luxury experience and in line with all the great resorts in the world, the Scandinavian also offers golfers the use of a 3-bedroom guest house which overlooks the second and third hole of the Old Course. 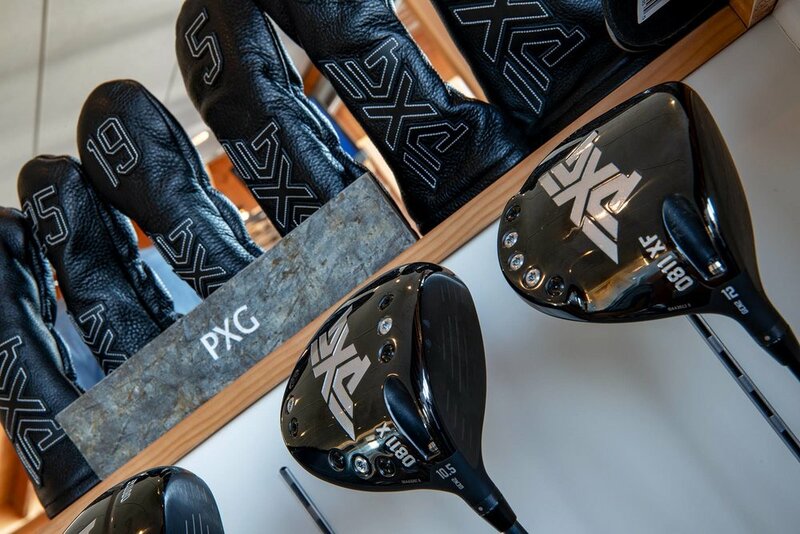 With extensive practice facilities and modern teaching technologies available, the Scandinavian is a place where you can work at your game away from it all. The courses provide players with the new and alternative tee markers that show yardage rather than colour. So golfers can take on the 59 or 63 course depending on their skill set and how they feel on the day. The course improvement work carried out by the experienced green keeping team under the expert guidance of Golf Course Manager Russell Anderson has resulted in improved playing surfaces and that quality has significantly contributed to an increased membership and higher participation rate. Emily Pedersen (LET, LPGA) announces the Scandinavian as new home club. On the Old Course, accuracy is more important than length. At 6,361 metres or close to 7,000 yards it still takes hitting but the focus is on getting the ball in the right positions of the tee in order to be able to feed the ball into the deceptively small greens and set yourself up for an easy par. The course finds its way back to the designer clubhouse with a tricky Par 5 with water to be contended with on every shot. At tournament length, the New Course stretches to 6,481 meters or close to 7,100 yards which allows golfers to 'open the shoulders' on several of the holes. With strategically placed bunkers in good Trent Jones II fashion, don't be fooled in just 'bombing' it out there. Greens are large but undulating so finding the right level is paramount for a two or maybe one putt.